Summit Search and Rescue is a non-profit organization. All of our services are provided at no charge. Your contributions can help our program to both continue and excel. The cost of maintaining the hounds, traveling expenses and continued training have added up quickly. Contributions are tax deductible. Your donations can help save a life. 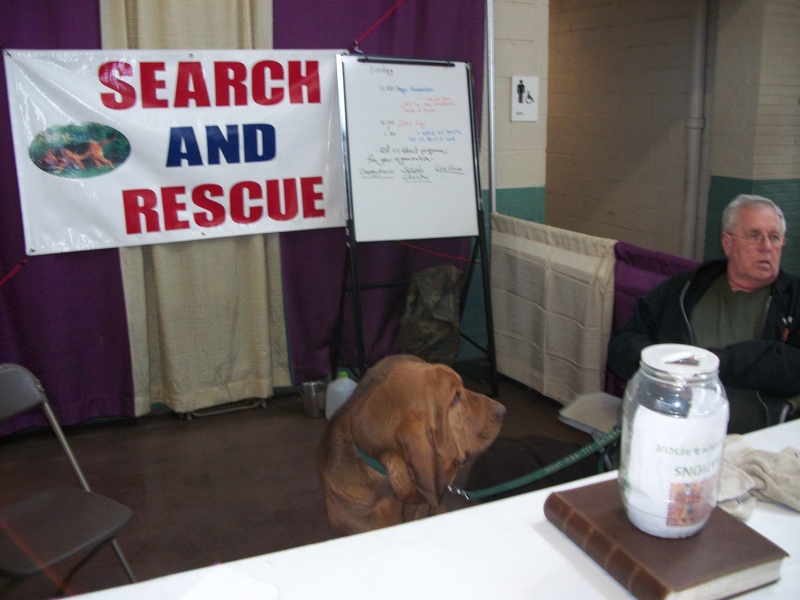 Checks can be made out to SSAR Inc.
Do you need any tracking scent volunteers? Have had bloodhounds over 30 years. Worked with National Police Bloodhound Assn for years.